Lee BIA Builders Care, the nonprofit charitable arm of the Lee Building Industry Association (BIA), has announced its 2019 board of directors, led by president Dan Beiter, vice president P.J. Anzalone, treasurer Annette Nilles and secretary Justin Thibaut. 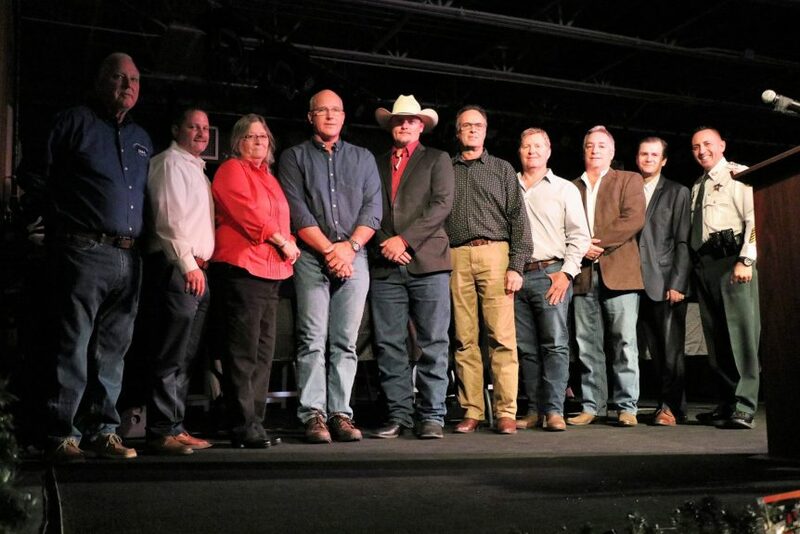 Other members selected for the 2019 board include: Wendi Carroll, Phillip Ford, Frank Jenkins, Steve Krystyniak, Randy Leferink, Michael Reitmann, Nathan Ritter, Jimmy Rodgers and Charles Thornton. Gregg Truxton, Esq., will serve as legal counsel to the board. Emeritus members include Bob Bassett, Teri Hansen, APR, Butch Ritter and Randy Thibaut. The board of directors assist Lee BIA Builders Care Executive Director Becky Swift in carrying out the organization’s mission of providing emergency construction services at no cost to needy and deserving elderly and/or disabled homeowners, and their families, who cannot obtain repairs through traditional means. Members guide the nonprofit in selecting recipients for donated construction services and raising funds for projects, overseeing the agency’s operational and financial policies, and helping to plan and coordinate renovation projects and events. Lee BIA Builders Care has completed more than 385 projects in its 12-year history, providing over $4.5 million in emergency construction services to Lee County homeowners in need. To learn more, visit www.LeeBuildersCare.org.